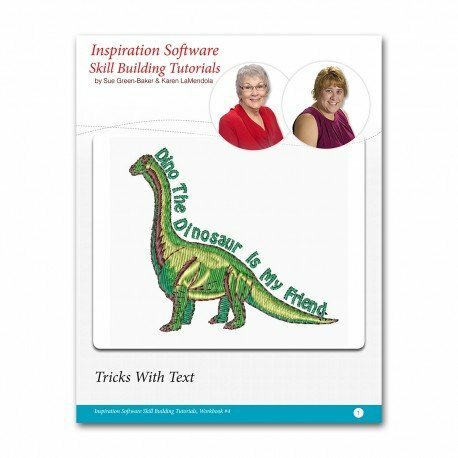 ​This is an ongoing series of classes created by Sue Green-Baker and Karen LaMendola that will guide you on how to use Perfect Embroidery Professional Software. Not only will you become more familiar with the software features but you'll gain skills that will enable you to do more with your software and embroidery machine. Learn how to use the fonts that are built into the software. You will be able to make any project unique and personal by creating your own style of text. You will learn how to change the text's shape and color, add text to a circle and even create a free hand path for text. ​Computer, computer mouse and mouse pad, USB, Tutorial Lesson and Design or image loaded on your computer.